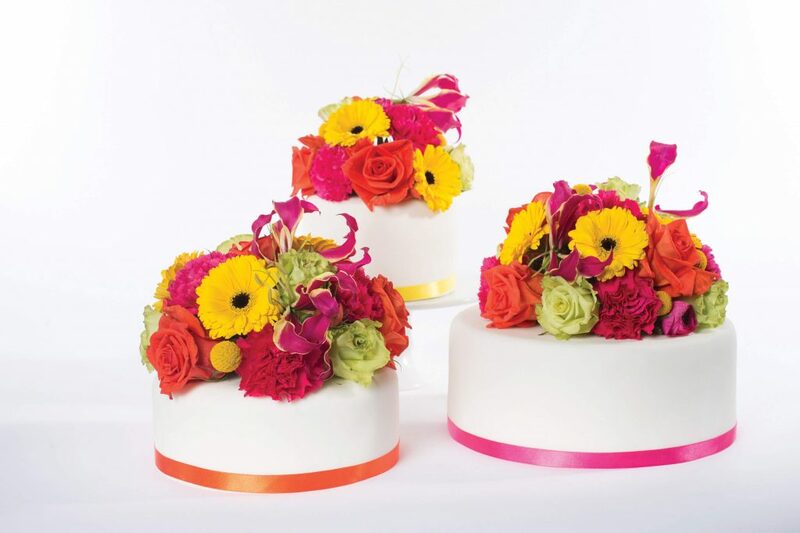 The Bake & Bloom collection was born from a passion to create stunning cakes with a modern twist, that taste as good as they look. 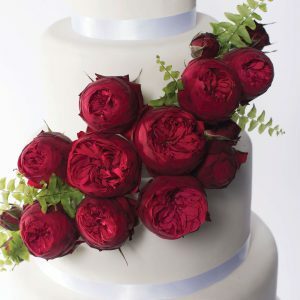 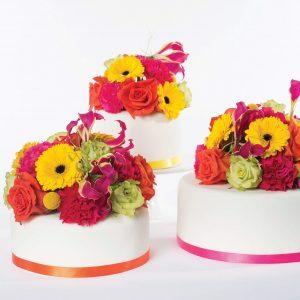 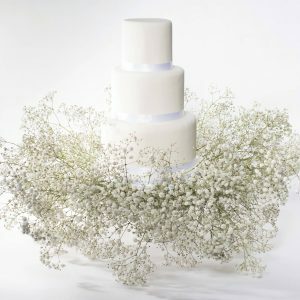 Two Little Cats Bakery & Waterbaby Flowers are delighted to introduce a new collection of wedding cakes decorated with fresh flowers. 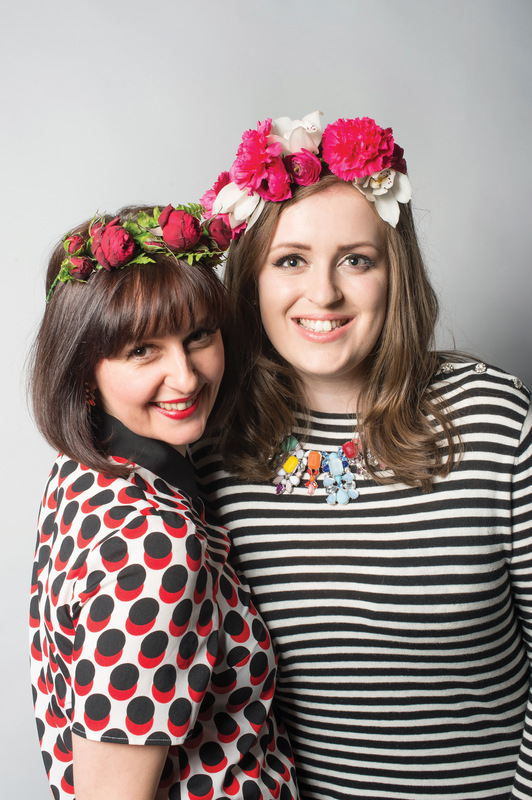 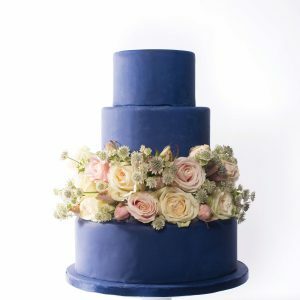 Combining Two Little Cats’ reputation for creativity, with Waterbaby’s understated drama and romanticism, Bake & Bloom is perfectly suited to couples who want a creative twist on and elegant classic. 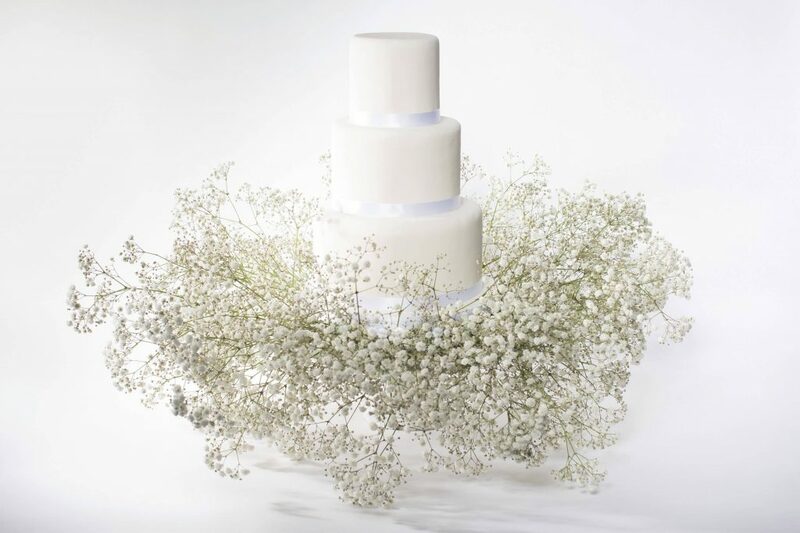 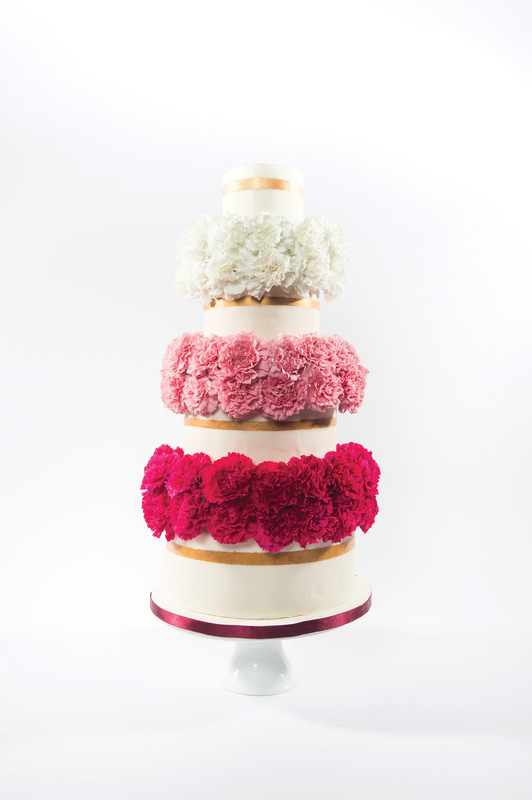 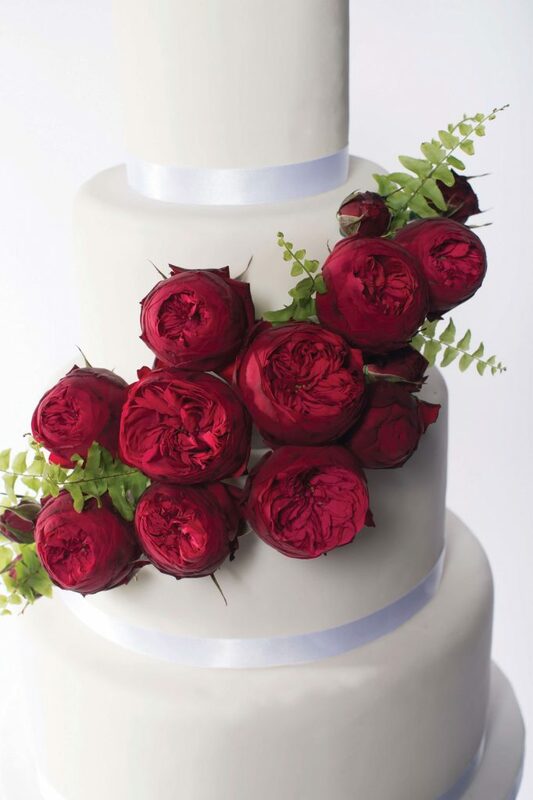 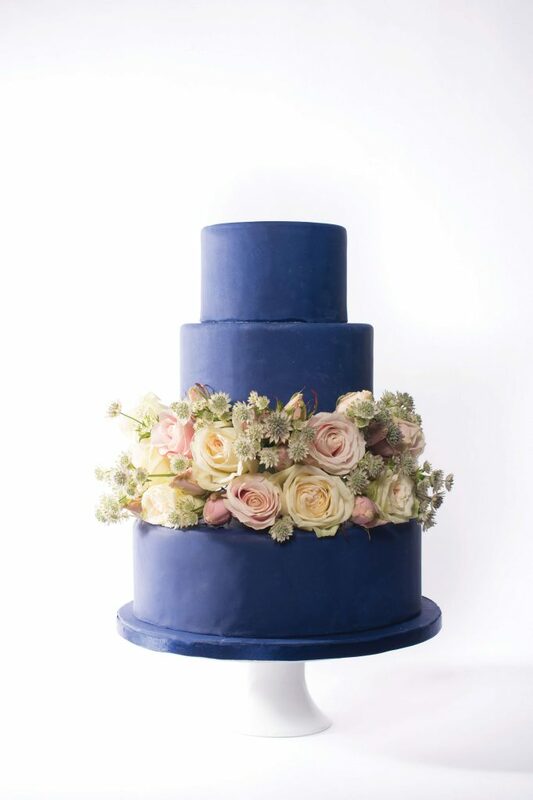 Each of the 8 exclusive designs has its own customisation options to make your wedding cake truly personal, with prices starting from as little as £365.